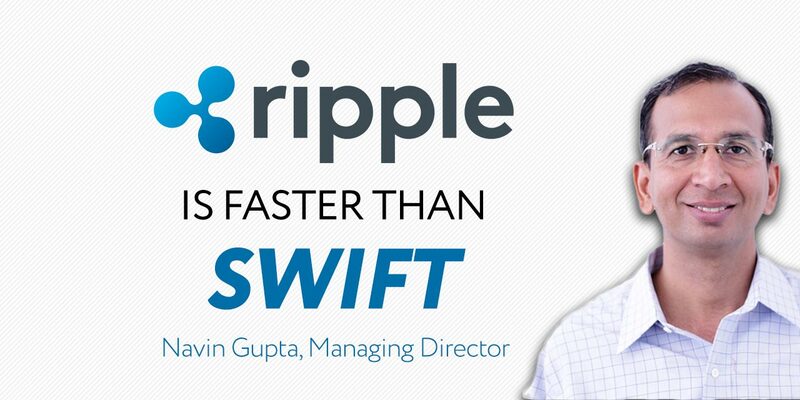 Ripple’s managing director of South Asia, the Middle East and North Africa, Navin Gupta, has laid down a gauntlet to industry rivals and claimed that their cross-border payment solution xCurrent gives banks and financial institutions huge cost savings over SWIFT and is at the top of the pile. In other news, Ripple has also rolled out the xRapid, which utilizes XRP to boost liquidity. Since the launch in October, 13 companies have joined and Gunta feels the way to get progress is making the process more regulated and then more institutions and banks will come on board. Ultimately though, companies do need a new way to move money without having to hold large sums of cash in banks around the world. 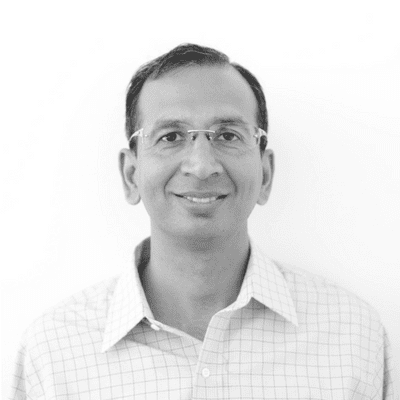 It seems Ripple are providing the answers to many problems, and are a stern competition for the other leading forces in the space. Time will tell if Gupta’s bold predictions will come to fruition. Context Western Union and Ripple (XRP) Begin Partnership?